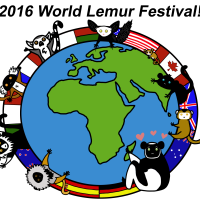 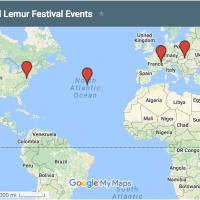 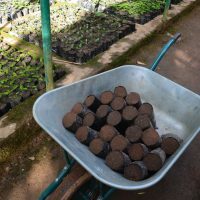 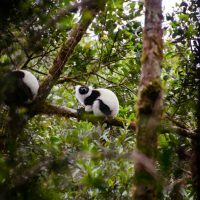 Lynne Venart is Co-Founder of the Lemur Conservation Network and now blogs about lemur conservation for LCN. 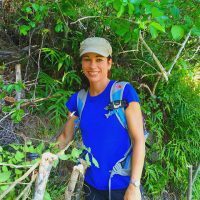 She designed the LCN logo, website and social media graphics, and maintains the website. 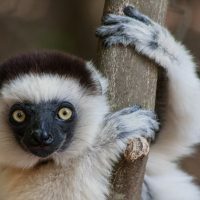 In her day job, Lynne runs The Art Monkey LLC, designing websites and graphics for nonprofits, publishers, and small businesses in the Washington, DC area. 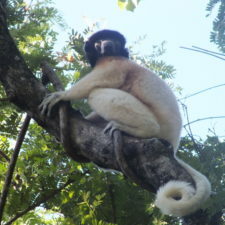 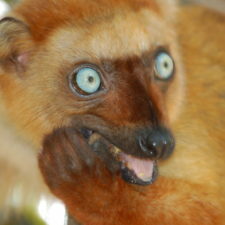 She is in the running for the world's #1 lemur fan. 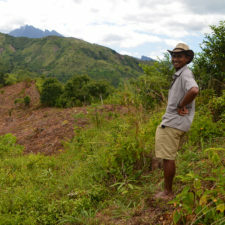 Betsileo villagers take Lynne to Sakaviro Forest, 5km down a dirt road near Anja Reserve in southern Madagascar. 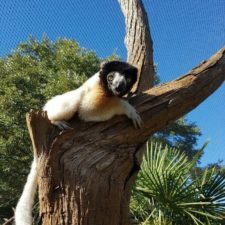 They see ring-tailed lemurs, a cave & more. 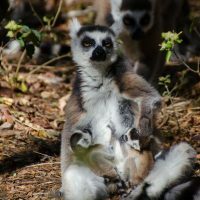 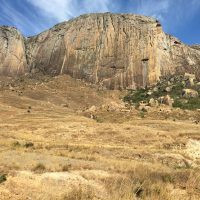 Volunteer Belinda Bertrand visits Berenty Reserve in southern Madagascar and sees Verraux’s sifakas, ring-tailed lemurs, sportive lemurs, and a Skups owl!